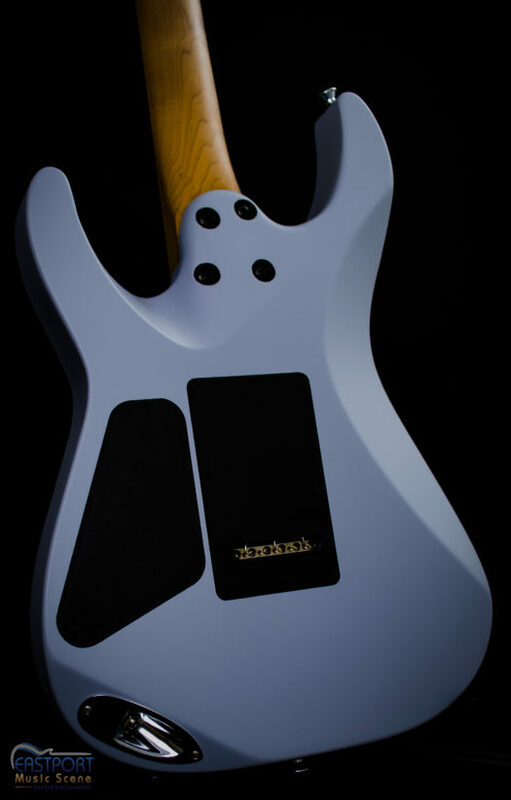 Eastport Music Scene presents the Charvel Pro-Mod DK24 2PT HSS CM in Primer Gray. 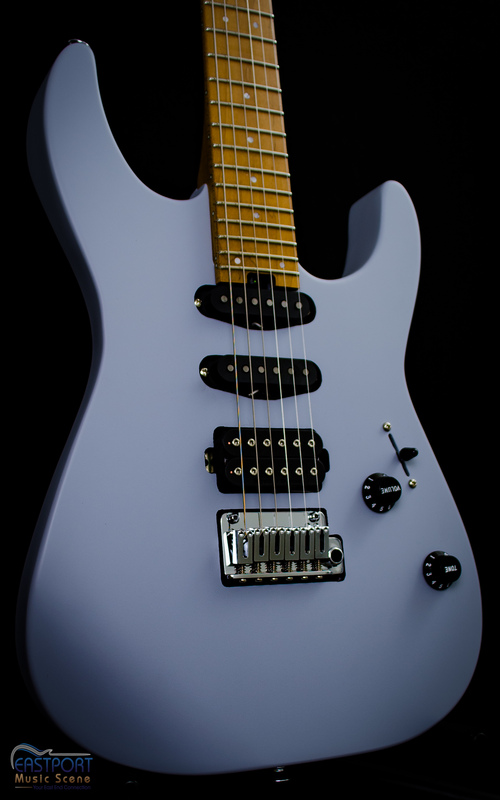 This guitar is just awesome and a real show stopper from Charvel. 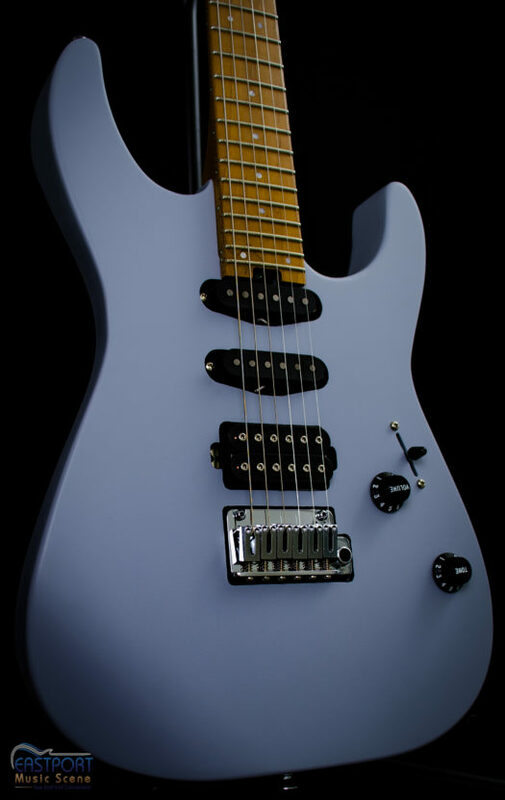 Voted “Best Guitar” in 2018 the new Charvel DK24 2PT HSS does not disappoint. 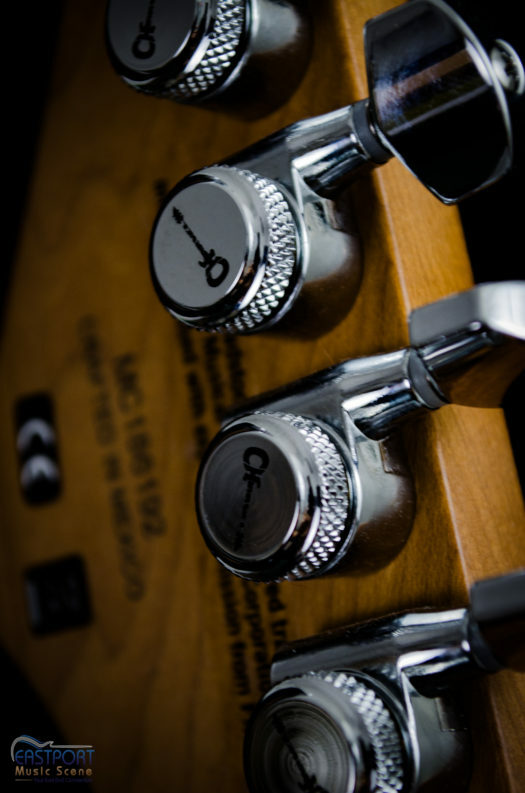 Let’s start with the Caramelized Maple neck with graphite reinforcement a sculpted heel and heel mounted truss rod adjustment wheel. 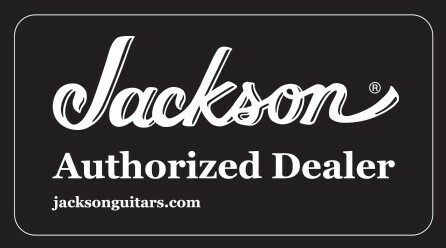 The caramelized maple fretboard features 24 jumbo frets with rolled edges, Luminlay side frets markers, pearloid dot inlays and Graphtech nut. 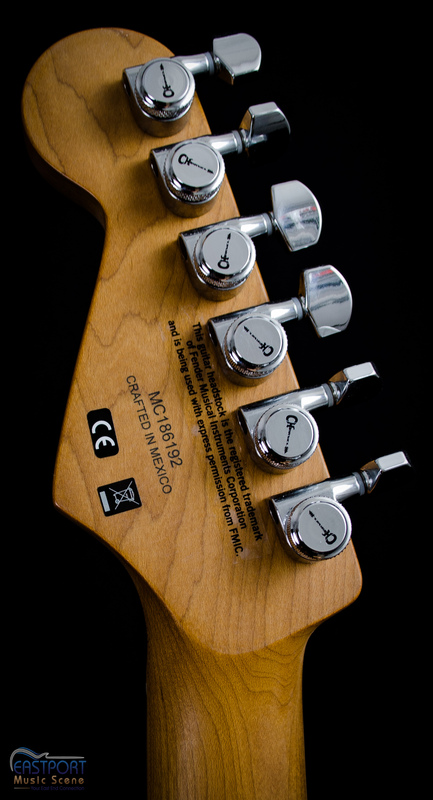 These are premium features on a production model guitar. 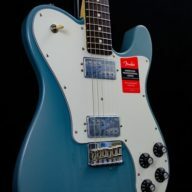 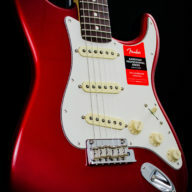 This guitar also has a five way blade toggle switch, Stratocaster speed knobs, a EVH 500k Bourns Ultra-Low-Friction Potentiometer and a No-Load Tone control. The bridge is a Gotoh Custom 510 recessed 2 point tremolo in chrome with matching chrome hardware and locking Charvel tuners. The HSS model offers you a Custom Seymour Duncan Full Shred SH-10B bridge pick-up, a Seymour Duncan Custom Flat Strat SSL-6 single-coil middle pick-up and a Seymour Duncan Custom Flat Strat SSL-6 RWRP single-coil neck pick-up. 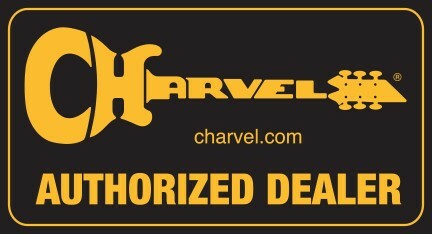 This is an incredible guitar from Charvel and a must have for the arsenal of any guitar player.